Is the financial collapse just one of several signs that we are living in the final days of Earth's history? 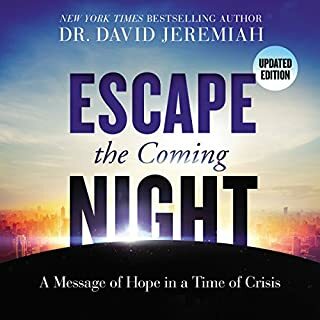 In The Coming Economic Armageddon, David Jeremiah says we can know the meaning behind what we see in the daily news - and understand and prepare for living in the New Global Economy. From the authors of the international best seller The Babylon Code comes an explosive exposé of the chilling truth about the fierce opposition to the Trump presidency, and why the globalist elite and Deep State will stop at nothing - assassination, military coup, staged economic collapse, or worse - to overthrow him. Rabbi K. A. Schneider decodes the Book of Revelation, revealing how the end-time events prophesied in the New Testament book correspond with the teachings of the Torah and the Hebrew prophets. 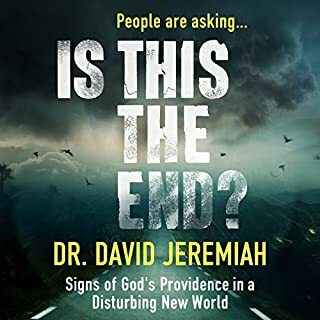 You will discover how the Passover foreshadows the great tribulation and what the Hebrew prophets reveal about the anti-Messiah, Armageddon, hell, the return of the Messiah, the millennial kingdom, heaven, and much more. This book will teach you what to expect during the last days and how to stand firm in Christ even in the face of opposition. Who Will Usher in Earth's Final Days? Are we living in the end-times? Is it possible the players depicted in the book of Revelation could be out in force today? And if they are, would you know how to recognize them? 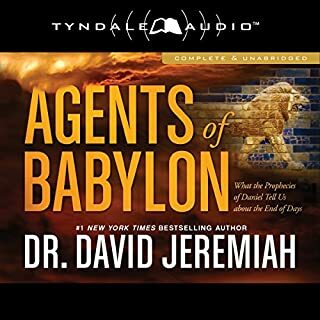 One by one Dr. Jeremiah delves into their individual personalities and motives and the role that each plays in biblical prophecy. Then he provides listeners with the critical clues and information needed to recognize their presence and power in the world today. The stage is set, and the curtain is about to rise on Earth's final act. Will you be ready? 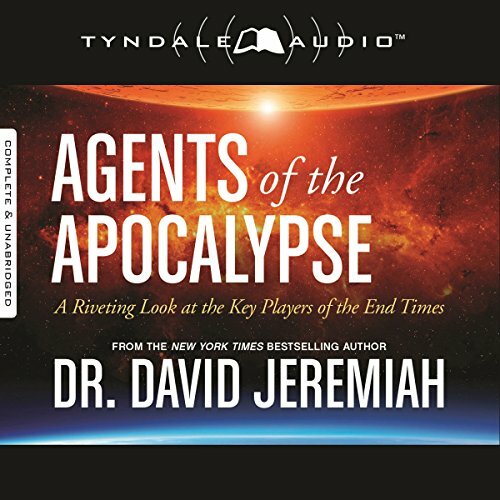 ©2014 David Jeremiah (P)2014 Tyndale House Publishers, Inc.
A great book for anyone interested in end times. The contents follow on outline of the events in the Book of Revelation. Each chapter starts with a dramatized, fictional story that mirrors those events, and concludes with biblical foundation supporting the story. The narrator was easy to listen to, engaging the listener throughout both parts of each chapter. 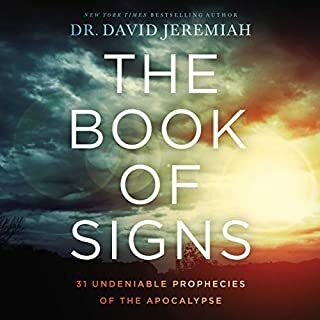 I would recommend this book for beginners as well as to someone who is familiar with, or has studied (Revelation) end times. Riveting. We purchased the audible version to listen to during the road time on our vacation. We couldn't wait to get back in the truck to listen to the second half on the way home! This was a compelling and imaginative way of learning and remembering Revelation coupled through story and teaching. Well done! I loved this book. The narrator was fantastic. I would most definitely recommend this book. it really makes you look at not only your own life, but the life of everyone you know. fascinating and interesting at the same time. I liked the mix of drama and scripture. Makes the Book of Revelation Come to Life! 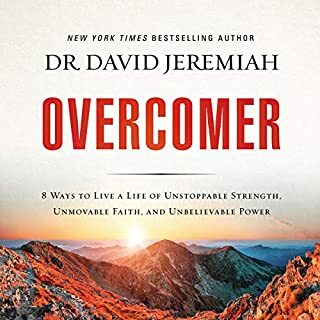 David Jeremiah is truly blessed by God. I have learned so much about what the Book of Revelation reveals about the end of times. Highly Recommend. Great help in studying the bible! 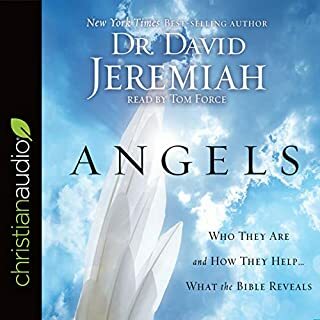 I love David Jeremiah!! His teaching is so focused and understandable!! I listen to him every day and watch him every Sunday!! Dr. Jeremiah delivers tremendous impact through the vehicle of story. The plausible scenarios that he creates help the reader to understand the sometimes confusing prophecies of Scripture.